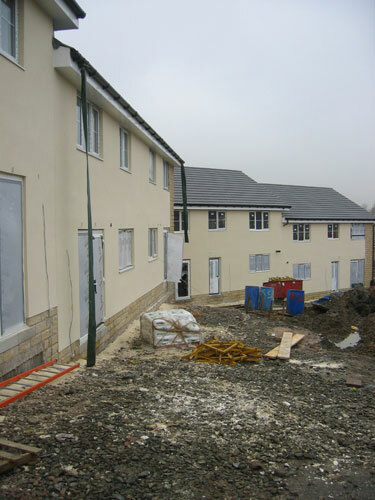 A new build scheme on a brownfield site for residential units. The scheme also involved the construction of a basement car park on the contaminated site of a former petrol station. 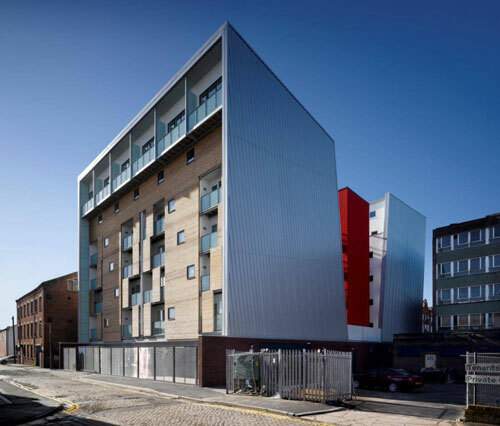 This project was initialised through Urban Regeneration funding for the Moss Side and Hulme “City Challenge” programme. 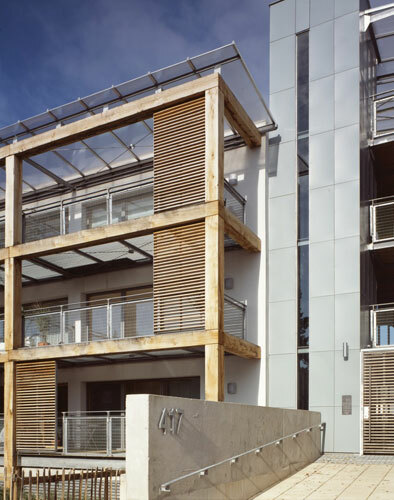 The building is a mixed use development comprising office and workshop space underneath twenty five mixed size residential units. 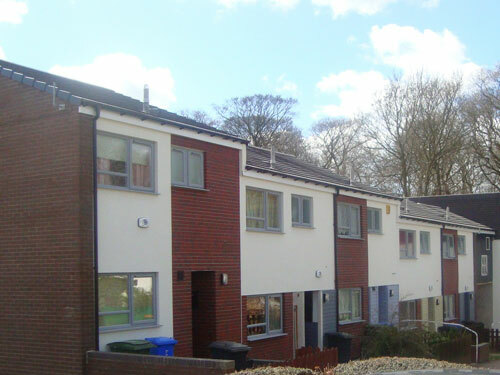 Upgrading and refurbishment of one thousand five hundred properties including replacement communal heating system and extensive environmental improvements. 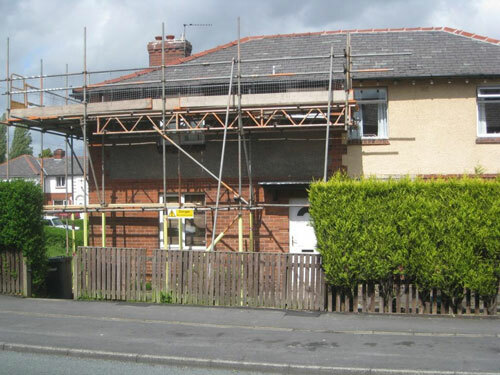 Selective demolition, new build bungalows and houses and refurbishment of one thousand six hundred properties together with public realm and environmental improvements. 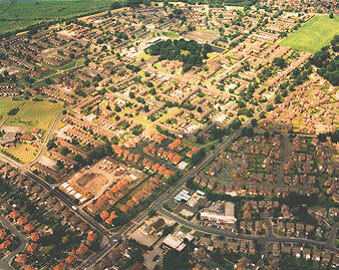 Upgrading of three thousand five hundred homes following the stock transfer from the local authority. 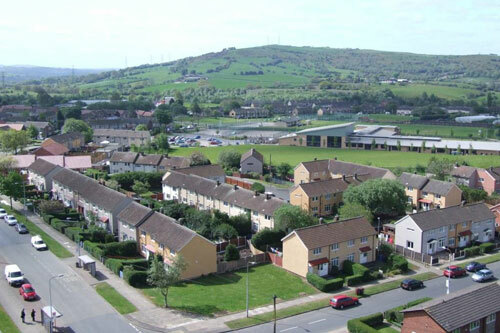 Four year improvement programme comprising the provision of central heating, kitchens, electrical re-wires, bathrooms and associated external works to three thousand properties. Establishment of a day to day maintenance and emergency repairs contract comprising the procurement of contractors and subsequent evaluation. 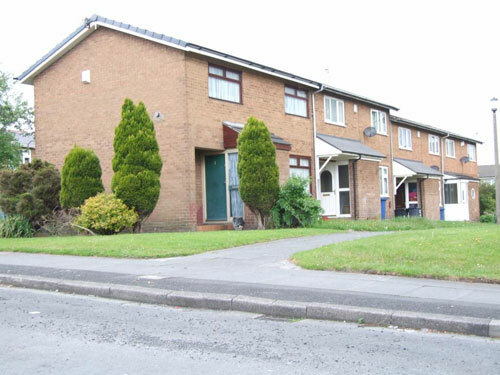 Refurbishment of nine hundred and forty three properties in the Whitefield area of Bury including internal and external improvements to bring properties up to the Decent Homes standard. 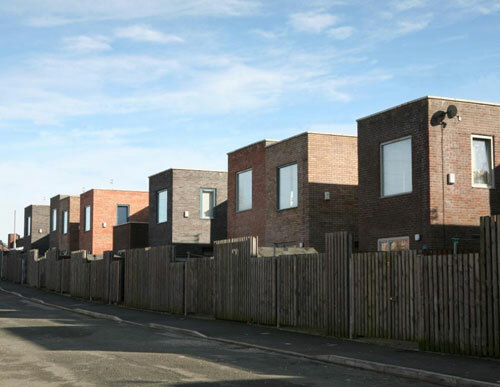 The transfer and subsequent upgrading of one thousand seven hundred dwellings from Manchester City Council to Irwell Valley Housing Association, together with public realm. 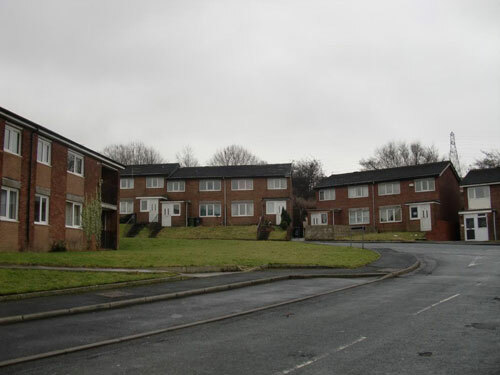 Refurbishment and upgrade of six hundred and forty three houses and bungalows following transfer of stock from Oldham. Forty four new apartments and ground floor commercial space on the site of a former town centre cinema. 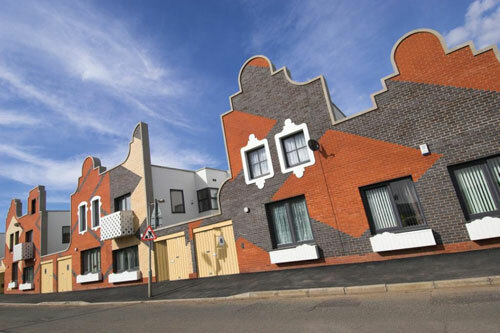 Twenty three bungalows, flats and houses including special needs provision. Restoration and conversion of a Grade II* listed former grammar school to create thirty five residential apartments on three floors including the formation of a large central atrium space. 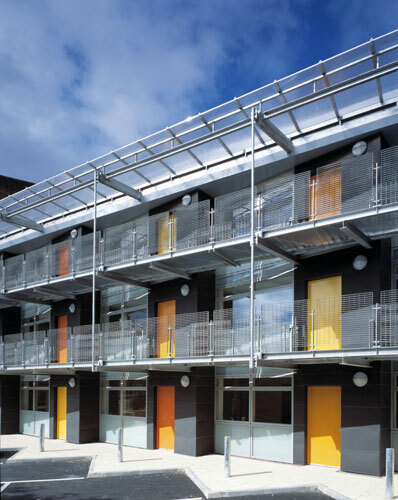 The first social housing to be built in the Third Millennium Village - New Islington. 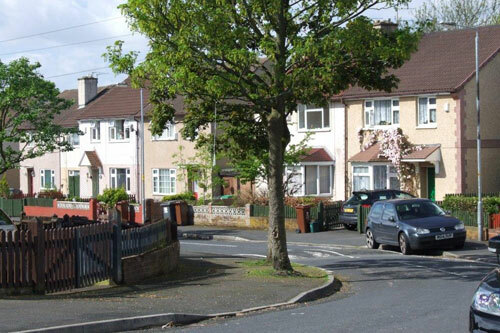 The second social housing development to be built in the Third Millennium Village. 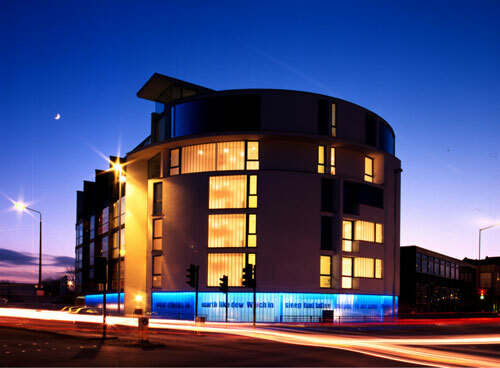 The first contemporary apartments in the centre of Bolton. Contemporary apartments on the site of the old TGWU offices. The scheme includes public art on the ground floor.